The development at Neptune Marine consists of 113, one and two bedroom luxury apartments together with 4 penthouses over looking the Marina, including 2 levels of car parking. 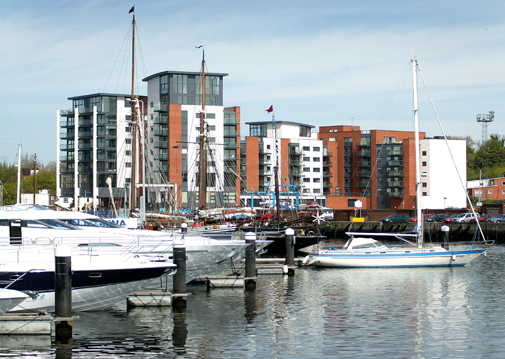 The ground floor includes areas for restaurant, retail unit, chandlery boathouse and marina office. We have worked upon several Arena Housing projects during the last three years for the Arena Housing Group and Davis Langdon LLP. 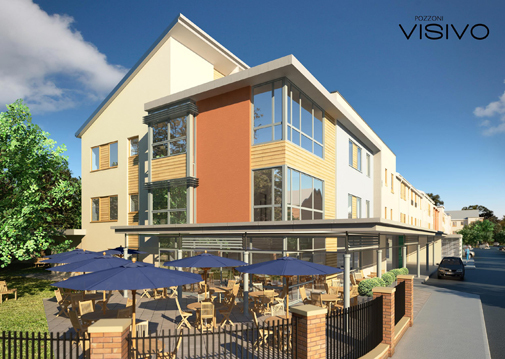 These projects mainly comprise of the construction of retirement apartments and/or Extra Care apartments, along with a Day Centre and associated communal facilities and accommodation which staff can operate and cater for a recognised community need. Each Extra Care apartment is self-contained and designed specifically for elderly people requiring care, but who are still able to maintain a degree of independence. External works for the scheme shall include all necessary incoming services connections, pavements, car parks, foul and surface water drainage and all hard and soft landscaping. 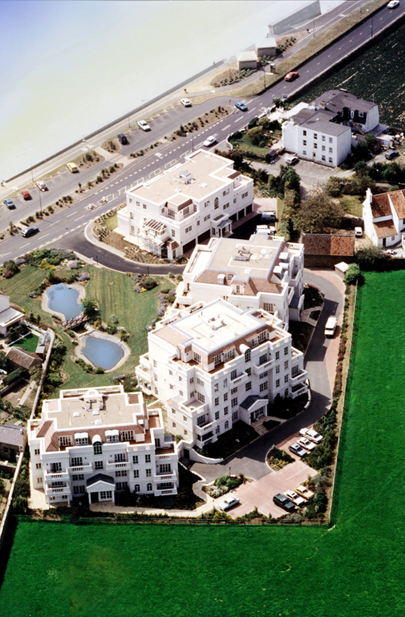 This Project involved the construction of four luxury, high specification apartment blocks on the island of Jersey. 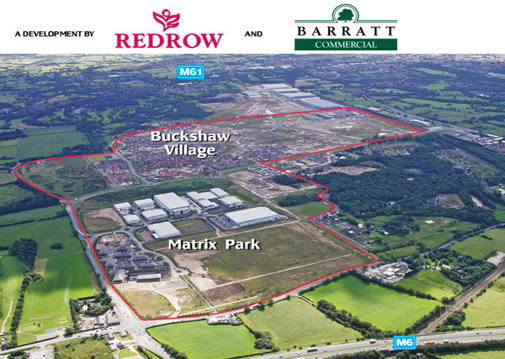 Buckshaw Village was a 10 year residential project and commercial development site we worked upon for the Redrow Group. 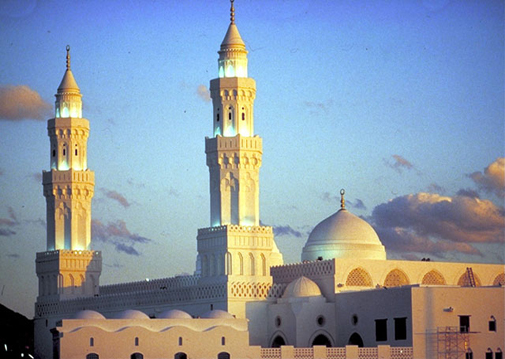 The site includes 2000 houses and a 50 acre commercial development . The heavy infastructure strengethening was a large part of the project for us. The Registered office is Inwood Court, Stuart Road, Bredbury, Stockport, Cheshire, SK6 2SR.